Editor’s Note: We updated this article for 2019. This is our second time ranking the best cities for families in Kentucky. So, where are the best cities for families in Kentucky? We’ve got the answers here. If you’re thinking of making a move to Kentucky, and want a family-friendly place, we’ve got you covered. And if you already have kids, we’re surprised you made it this far into the article and hope your little ones give you a couple of more minutes of free time. 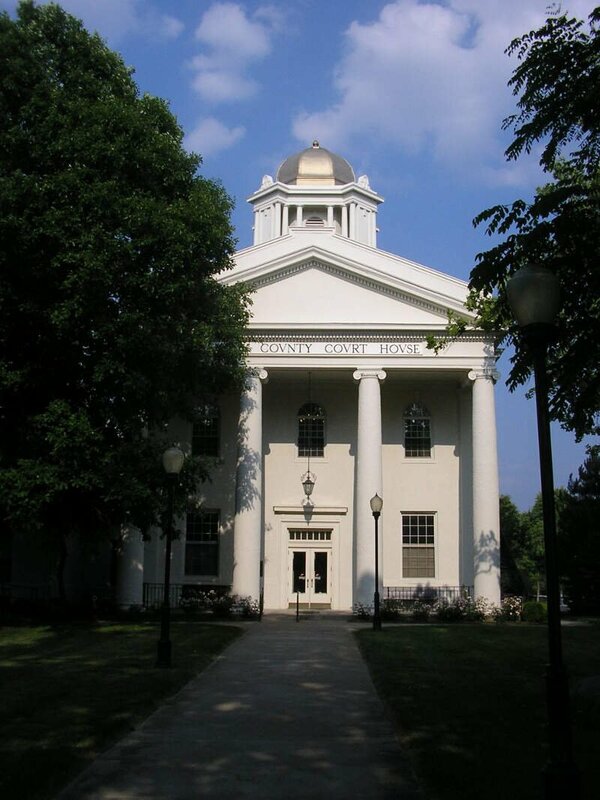 Danville is a home rule-class city in Boyle County, Kentucky, in the United States. It is the seat of its county. The population was 16,690 at the 2015 Census. 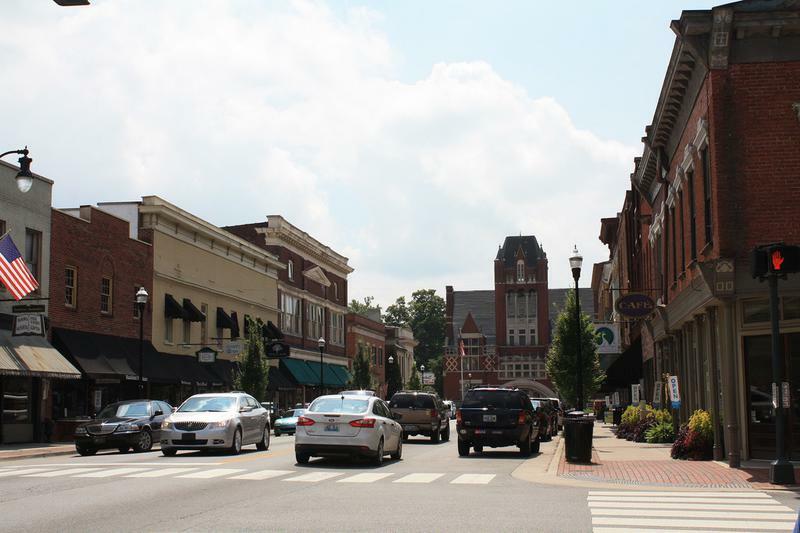 Danville is the principal city of the Danville Micropolitan Statistical Area, which includes all of Boyle and Lincoln counties. Lawrenceburg is a home rule-class city in Anderson County, Kentucky, United States. The population was 10,505 at the 2010 census. It is the seat of its county. Lawrenceburg is part of the Frankfort, Kentucky, micropolitan statistical area. Elizabethtown is a home rule-class city and the county seat of Hardin County, Kentucky, United States. 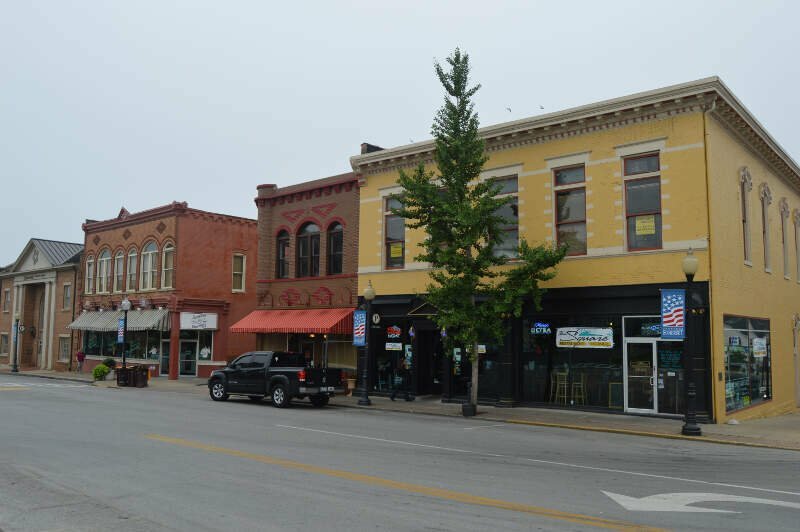 The population was 28,531 at the 2010 census, and was estimated at 29,906 by the U.S. Census Bureau in 2016, making it the 11th-largest city in the state. 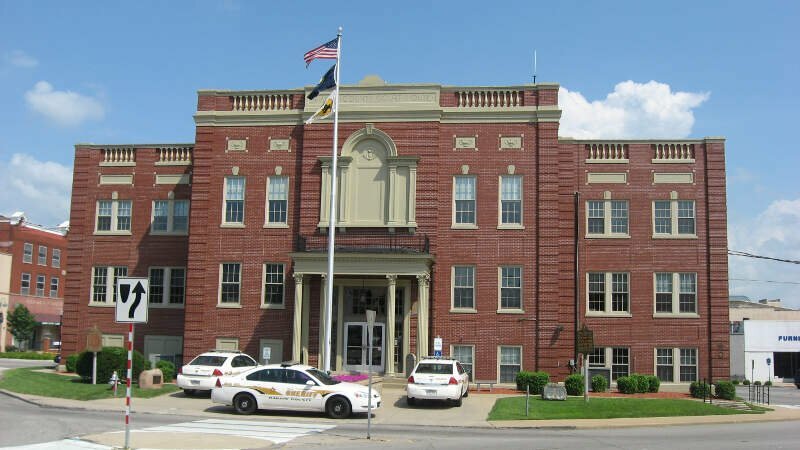 It is included in the Elizabethtown-Fort Knox, Kentucky Metropolitan Statistical Area, which is included in the Louisville/Jefferson County-Elizabethtown-Madison, Kentucky-Indiana Combined Statistical Area. Elizabethtown, KY is a very friendly & kind community of people. Impellizerri’s downtown is fantastic pizza place to eat. In Glendale from Etown the Whistle Stop is well know home cooking restaurant. Lots of antique shops to browse thru. 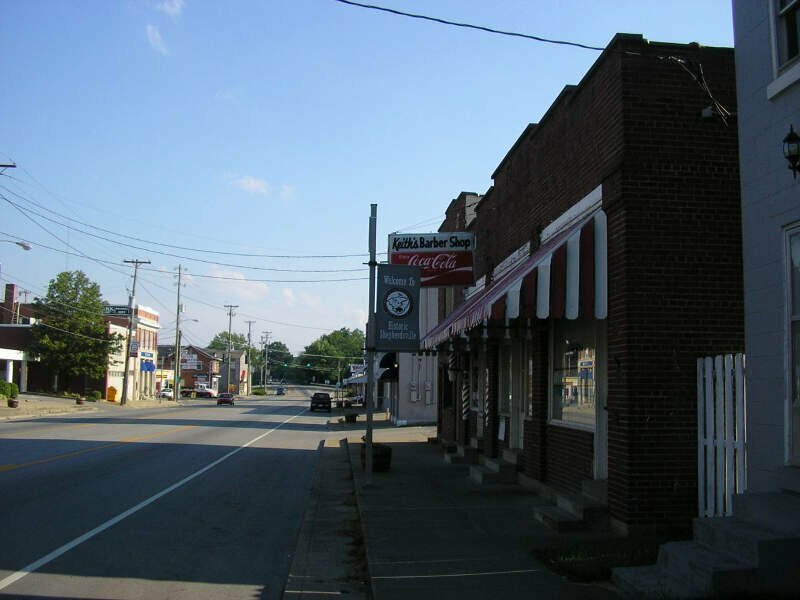 Bardstown is a home rule-class city in Nelson County, Kentucky, in the United States. The population was recorded as 11,700 by the 2010 census. 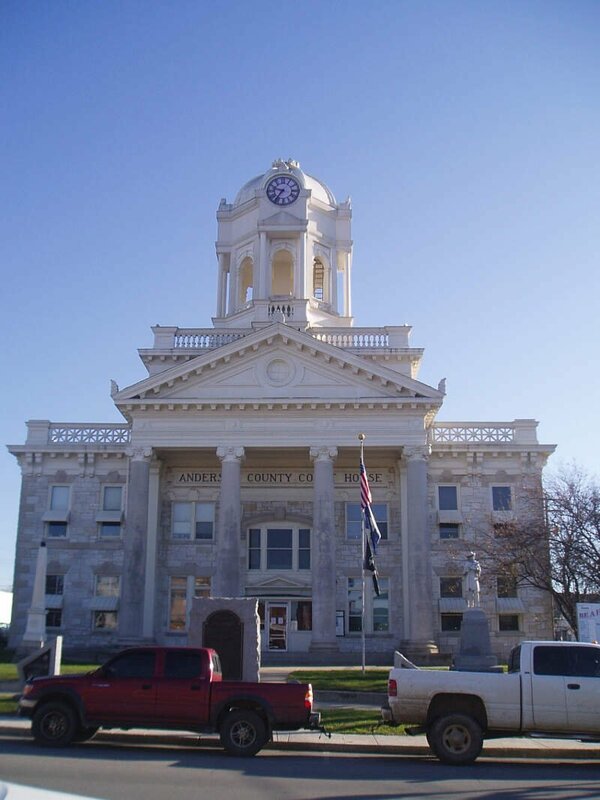 It is the county seat of Nelson County. It is named for the pioneering Bard brothers. David Bard obtained a 1,000 acres land grant in 1785 in what was then Jefferson County, Virginia from Governor Patrick Henry. William Bard surveyed and platted the town. It was originally chartered as Baird’s Town. Independence is a home rule-class city in Kenton County, Kentucky, in the United States. It is one of its county’s two seats of government. Independence is a suburb of Cincinnati, Ohio, and the population was 24,757 at the time of the 2010 U.S. census. Somerset is a home rule-class city in Pulaski County, Kentucky, United States. The city population was 11,196 according to the 2010 census. I can see this being accurate, and speaking as a resident of Somerset. Stop selling and doing drugs around the youth of our community so they don’t fail as a result of exposure to criminal lifestyles. No child wants to get Mommy and Daddy in trouble and they will learn life and typically follow in the footsteps of their upbringing. 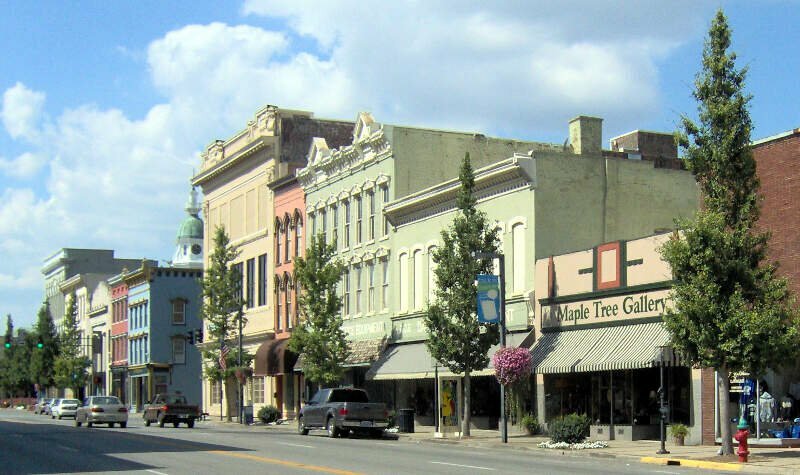 Madisonville is a home rule-class city in and the county seat of Hopkins County, Kentucky, United States, located along Interstate 69 in the state’s Western Coal Fields region. The population was 19,591 at the 2010 census. Madisonville is a commercial center of the region and is home to Madisonville Community College. 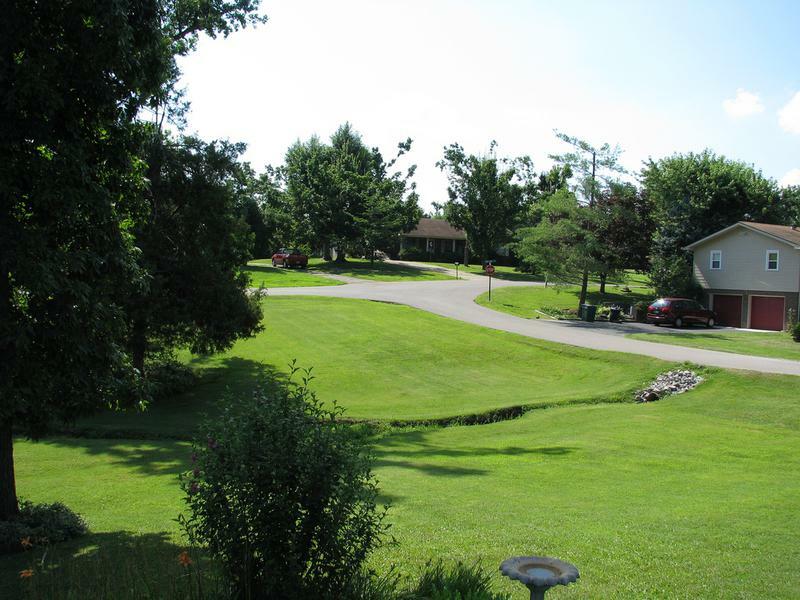 Shepherdsville is a home rule-class city on the Salt River in Bullitt County, Kentucky, in the United States. It is the seat of its county, located just south of Louisville. The population was 11,222 during the 2010 U.S. Census. Mount Washington is a home rule-class city in northeast Bullitt County, Kentucky, in the United States. The population was 9,117 at the 2010 census. 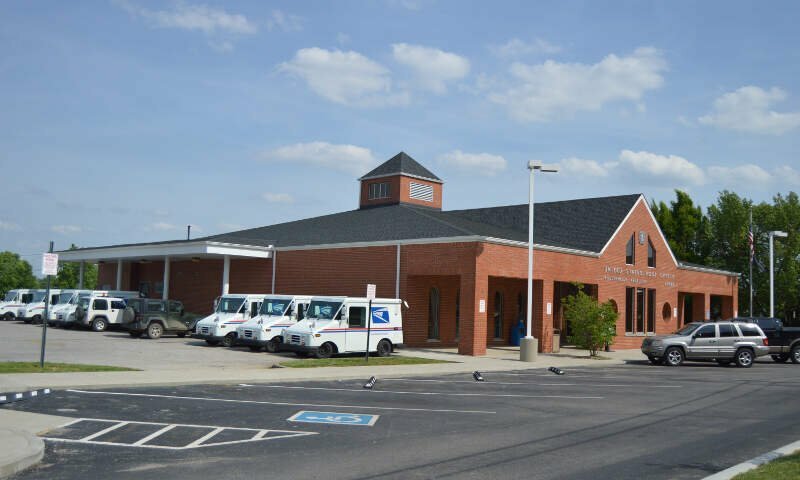 The city is one of several surrounding Louisville that have experienced a sharp rise in population in the past three decades, becoming a commuter town. How do you determine which place is best for families in Kentucky anyways? To give you the places in Kentucky which are best for families, we have to look at a handful of metrics. Of course, we want to measure the type of people who live in each city, and make some assumptions about what’s family-friendly and what isn’t. The higher the score, the better the city is for families. We also limited our results to cities with populations over 11,000 people. For Kentucky, that meant a total of 34 cities. If you’re looking for a breakdown of cities in Kentucky ranked by criteria that most would agree make a place a great spot for families, this is an accurate list. Where Are The Best Places For Families In Kentucky? So Lexington doesn’t count as a major city? It has over 300,000 people, and Danville, Somerset, and Lawrenceburg are closer to it than Louisville.